Pokemon Go is an augmented reality based game which allows users to find Pokémon in the real world is fun but could be dangerous at times. Few people have had bad experiences like encounter with criminals and robbers specially at night. There are many people who actually want to play this game but don’t want to go out in a hot sunny day as well. There are many tricks involved to be a better player and we also shared some Pokemon Go tips and tricks few days back that will help you to play this game like a pro. Pokemon Go tips and tricks article gave us an idea to find out the way to play this game at home instead of roaming around everywhere and inviting trouble. If you have Windows operating system in your computer, then we have a solution for you. You can install and play Pokemon Go in your Windows PC or laptop using GPS spoofing, which sets up fake GPS locations. Let us tell you, playing like this is against the terms and services policy of this game and if they catch you then you might need to face a temporary or permanent ban from this game. 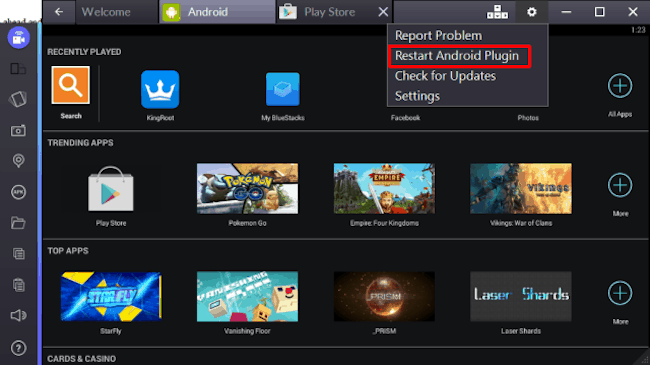 Still, if someone is ready, then he/she can follow these steps and download some tools that are required to play Pokemon Go on your Windows PC. So, without wasting too much of time, check out our article showcasing how to play Pokemon Go on your Windows PC and catch Pokemon without roaming in the city. 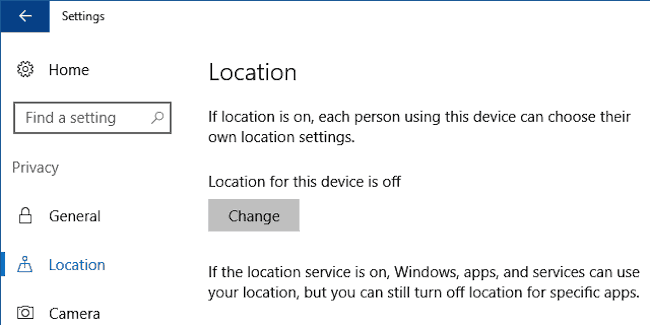 Set the location of your device is to off if it isn’t off, then click on change and turn it off. First of all, you need to download and install Blue Stacks in your computer. 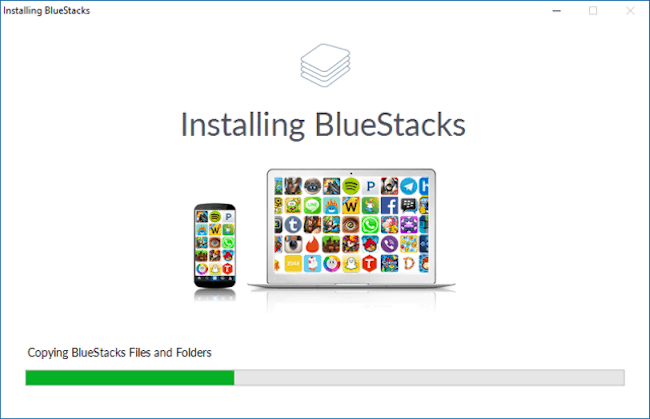 Windows 7 or 8 users can download this version of Blue Stacks. While installing Blue Stacks, user needs to set a Pokémon Go account which should be attached to his/her google account. After this you won’t need this app again so close it, but don’t’ remove from the system. You need to click on the Folder Icon on the sidebar which you will find on the left side of the Blue Stacks window. Then you need to click on Fake GPS and open it. The file will be copied automatically. You can click on the background and it will disappear, you have no need to wait till the end of that process. 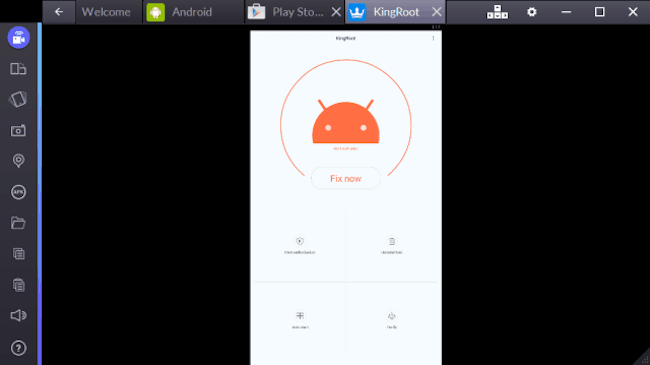 Now you need to install the ‘Lucky Patcher‘ the process is similar to the installation of King-Root. You have to click on the APK on the left side of the Blue Stack screen. Select ‘Install as a System App’ and click on ‘Yes’ when the confirmation message pops up. It will ask to restart Blue Stacks for the changes to take effect, click on ‘Yes’. Select ‘High security mode’, if already selected, then leave it like that. Open the Lucky Catcher and ‘Fake GPS’ should appear on the list, click on it and select ‘Launch App’. In case if the Fake GPS doesn’t seem on the list, then, Go to Search (bottom) > Click on Filters (top right corner) > Select System App > Click on Apply. Click on the back arrow on which you will find on the top left corner, select a preferred location for you and save it. To engage the location you need click on the orange button on the map and it will show you at the same location when the game will be launched. You can either launch the app or set it up in the way you set up on your iOS or Android smartphone, you can download it by logging into your Pokemon go account. 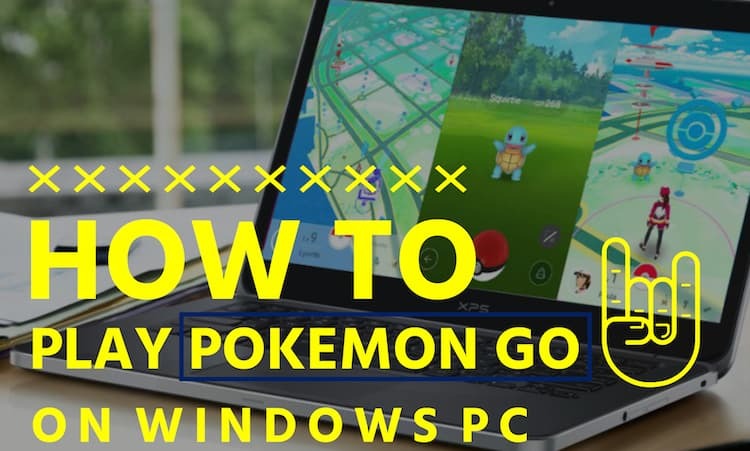 So, using these steps, you can play Pokemon Go on your Windows PC and catch all the Pokemon at the comfort of your home. Please make sure that when you engage a new location, don’t select long distance location as it may show the GPS spoofing.